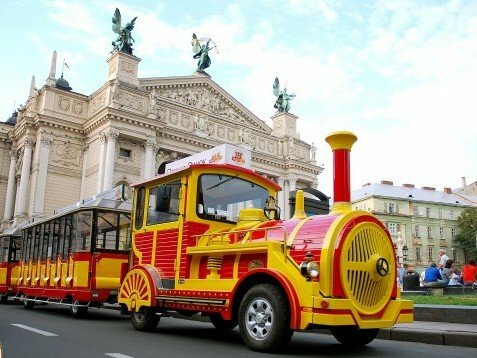 “Miracle train” – a unique vehicle adapted for excursions. The concept of this tool is to create regular guided tours on vehicles and hiking excursions. This service exists in every tourist center in Europe and in the world. In Ukraine this is the first time in our city.